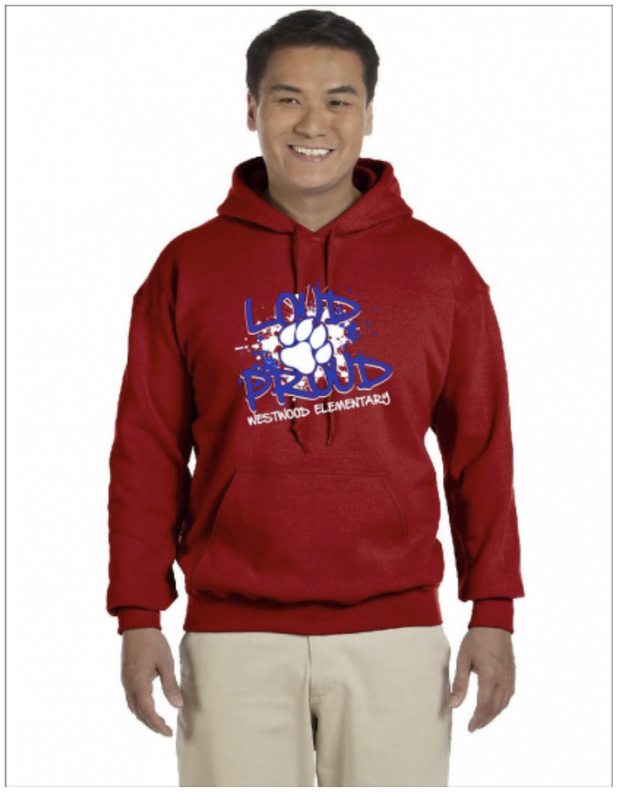 Spirit Wear: Red Hoodies are now on sale! On sale now for $35! 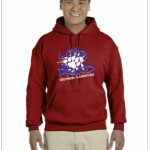 Red hooded sweatshirts say “Loud and Proud, Westwood Elementary” and have a front pocket. Orders will be delivered to your child’s classroom before Winter Break. If you prefer to pick up your order in the office on 12/20/18, type “office” in the Homeroom Teacher field when you place the order.